(CBS) A group of scientists who thought they found the fountain of youth may be all wet. New research from England suggests the red wine compound called resveratrol may not extend lifespan at all. The scientists, including Dr. Leonard Guarente, professor of biology at the Massachusetts Institute of Technology, were excited by studies that seemed to show that resveratrol could "activate" longevity-promoting proteins called sirtuins. Alas, that doesn't seem to be the case. "We have re-examined the key experiments linking sirtuin with longevity in animals and none seem to stand up to close scrutiny," study author Dr. David Gems, professor of aging at the University of London, said in a written statement. "Sirtuins, far from being a key to longevity appear to have nothing to do with extending life. For the study - published in the September 22 issue of Nature - scientists genetically manipulated worms to produce more sirtuin. The worms did live longer than their normal counterparts, as the earlier studies showed. But the scientists behind the new study say the original research may have been flawed. When they controlled for other factors - so the only difference between worms was sirtuin levels - the longevity effect vanished. The scientists also tried to use resveratrol to activate sirtuins in fruit flies, and were unable to do so. Guarente had been one of the scientists whose research seemed to suggest that lots of sirtuins lead to longevity. What does he say about the new study? "We agree there is a glitch in one of the worm strains used in the 2001 paper," Guarente told the New York Times. "We absolutely do not agree that there is a serious question about whether sir2 extends life span in worms," he said, using the name for worm's sirtuin. "I think the whole thing is a tempest in a teapot." Count Dr. Richard A. Miller, professor of pathology at the University of Michigan, among those who question longevity benefits from resveratrol and sirtuins. He told CBS News of red wine, "If it is good for you, it's almost certainly not because of the resveratrol." Miller said it may sell more bottles, but the idea that resveratrol turns on sirtuins, and sirtuins help people live a long time is "hopelessly oversimplified. 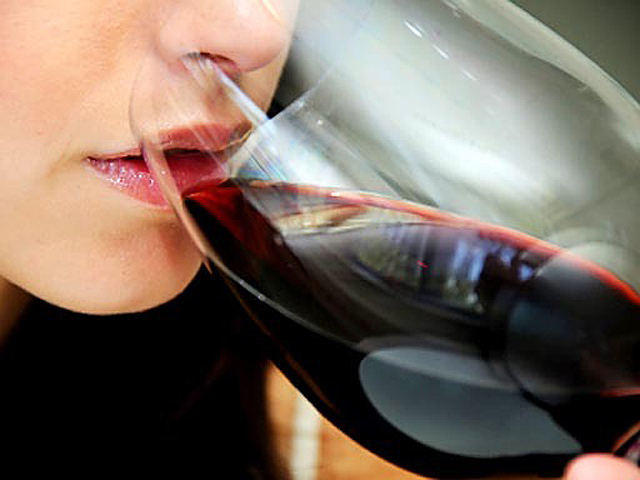 "The amount of resveratrol in red wine is far lower than the amounts given to animals in these studies, he said, and the newest study showed resveratrol didn't even activate sirtuins. Said Miller, "People who bought the story for the last 10 years have been fooled."